We analyzed over 43 places around Salt Lake City to identify the most in demand places to live. Editor’s Note: Data has been updated for 2019. This is our fourth time ranking the best Salt Lake City suburbs. 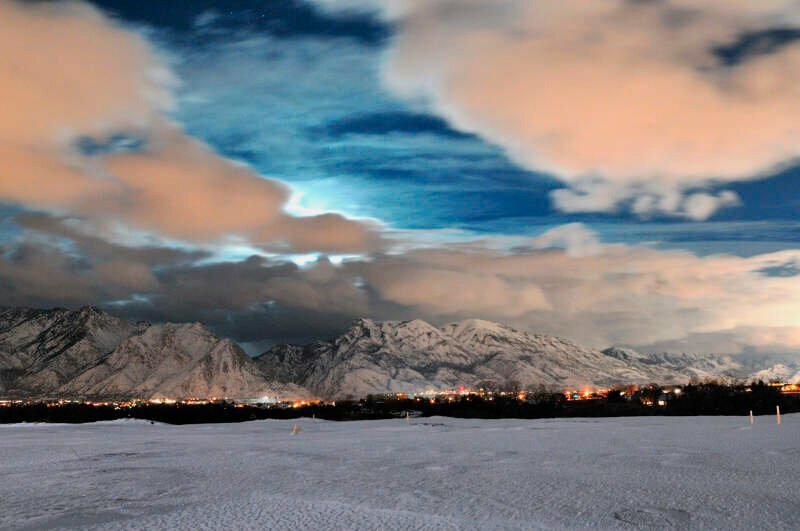 If you happen to be a resident of South Jordan, you’re probably not too surprised to find it on the top our list. We’ll tell you what makes each of these 10 Salt Lake City ‘burbs better than the rest–but first, a bit about our methodology. 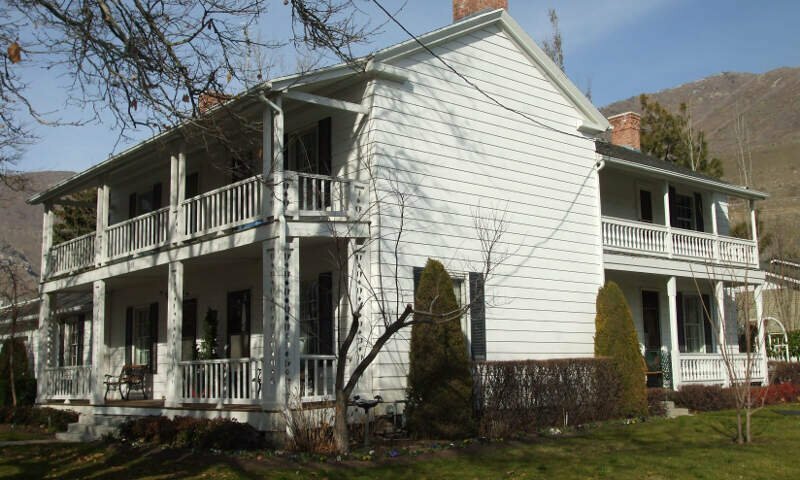 Figuring out the best ‘burbs around Salt Lake City was pretty simple; we just needed to list several things that people like, and then find out which cities have the most of those things. FYI: We defined a suburb as being within 30 miles of Salt Lake City. Additionally, we limited the analysis to places that have over 4,000 people. This left us with a grand total of 45 suburbs to evaluate around Salt Lake City. We ranked each place with scores from 1 to 45 in each category, where 1 was the “best. 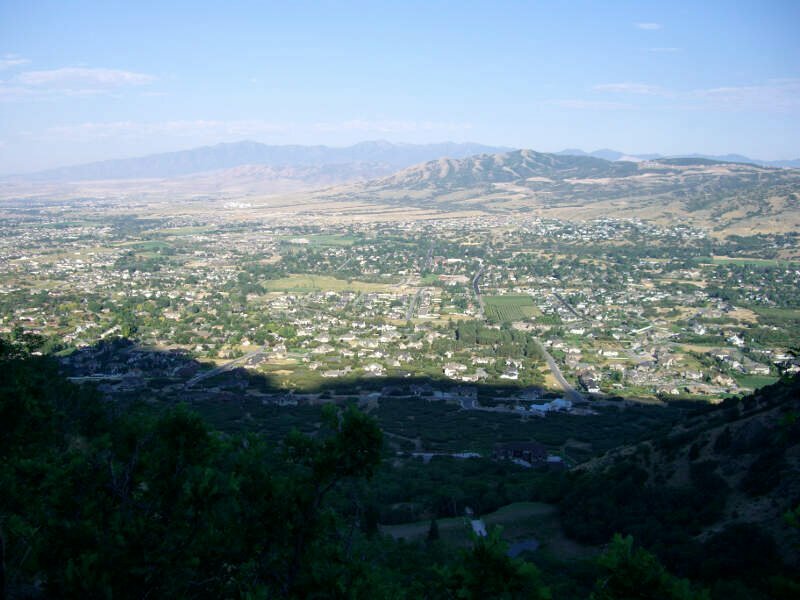 And finally, we crowned the city with the best quality of life index the “Best Suburb near Salt Lake City.” We’re lookin’ at you, South Jordan. Everyone here is rich; families average $99,856 a year, which is the 7th highest in the Salt Lake City region. And only 2.1% are out of work. Homes average more than $363,300 each. 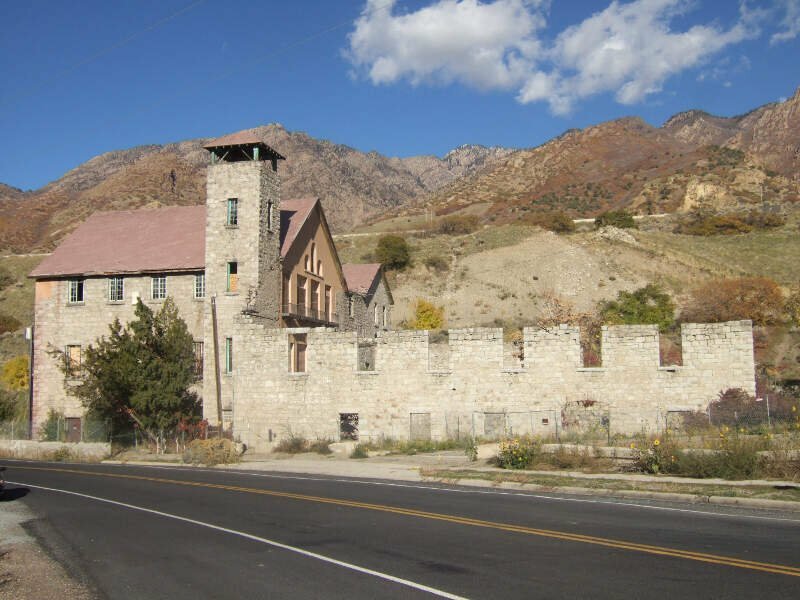 Highland is the second best ‘burb we looked at near Salt Lake City for 2019. It ranks 1st for incomes in the area and only 2.9% of residents lack insurance, good for 2nd best. 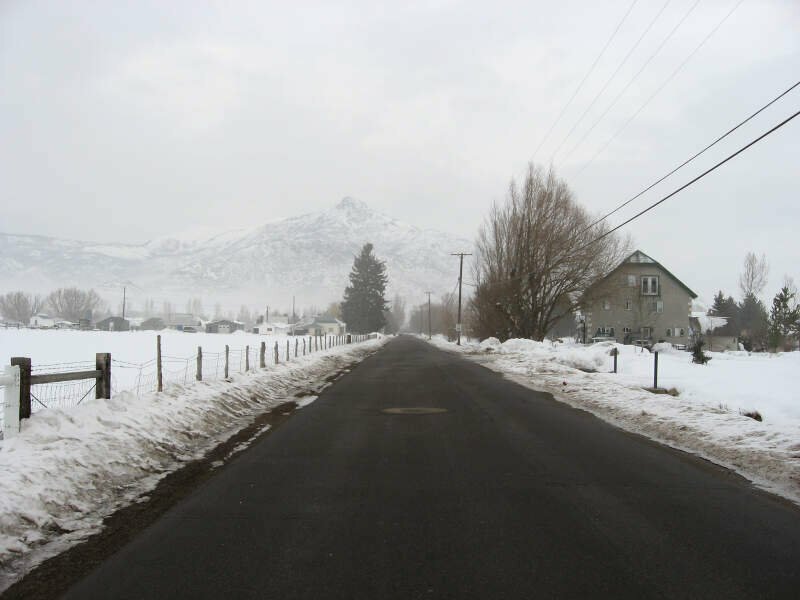 Here in Farmington, it’s really safe, and residents are just about as rich as you’ll see in the Salt Lake City metro area. But price is based on demand and a lot of people want to live in Farmington. Holladay ranks as the 4th best suburb of Salt Lake City for 2019. You won’t find many better places to raise your kids in the region than in Holladay and the schools are some of the best around. Coming in as the fifth best is Midway. 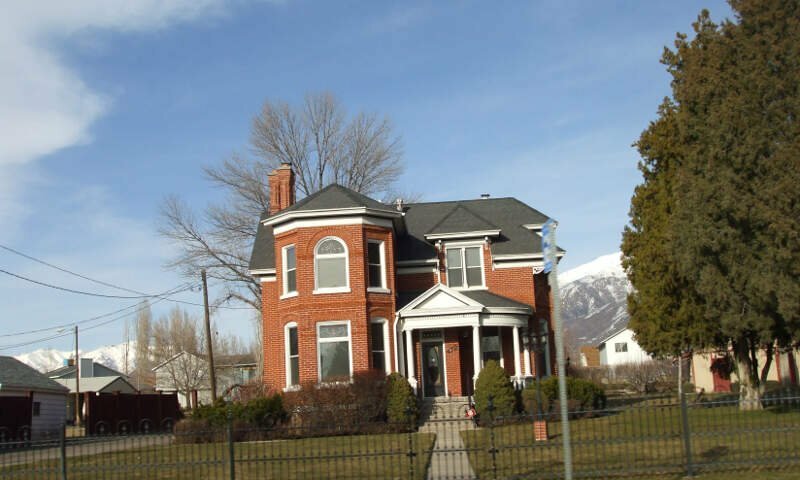 Midway gets kudos for having the 5th most expensive homes in the Salt Lake City area, where houses sell for an average of $409,500. However, the cost of living here is among the highest in the area. Kaysville is proud of its 6th place finish on this list. And here’s why. Most residents have great jobs and the unemployment rate sits at 3.4% which is 18th best in the area. 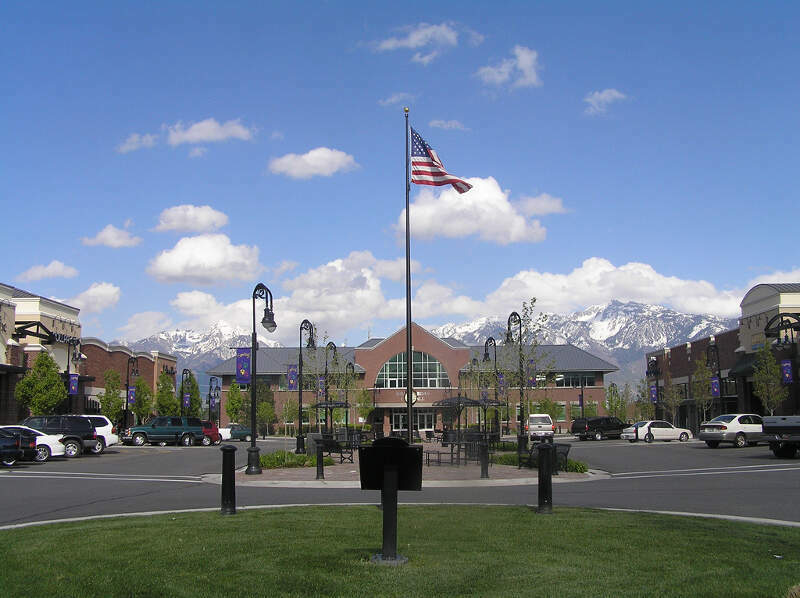 According to online reports, Kaysville is quickly becoming one of the more affluent suburbs in the Salt Lake City area, meaning you need to get in soon. The 7th best suburb on our list goes to Syracuse. 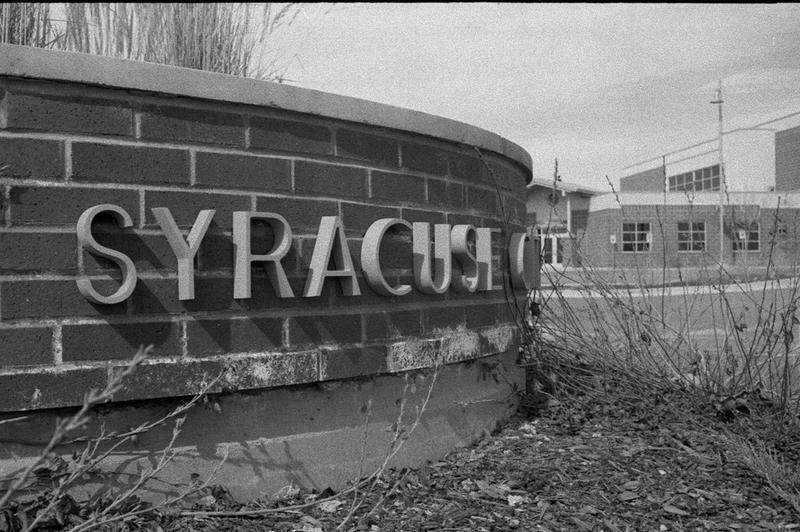 Syracuse schools are some of the best in the region, and crime is really low. The cost of living makes it a lot more desirable for many families, especially first-time home buyers. And, it’s only 24.8 miles to downtown, which is a good thing. Cottonwood Heights is growing quickly, and for a good reason. Crime is far below average, and most residents are gainfully employed. Even the cost of living is reasonable. A solid 5.8% of people lack insurance, good for 16th in the area. And rounding out the top ten for 2019 is Cedar Hills. 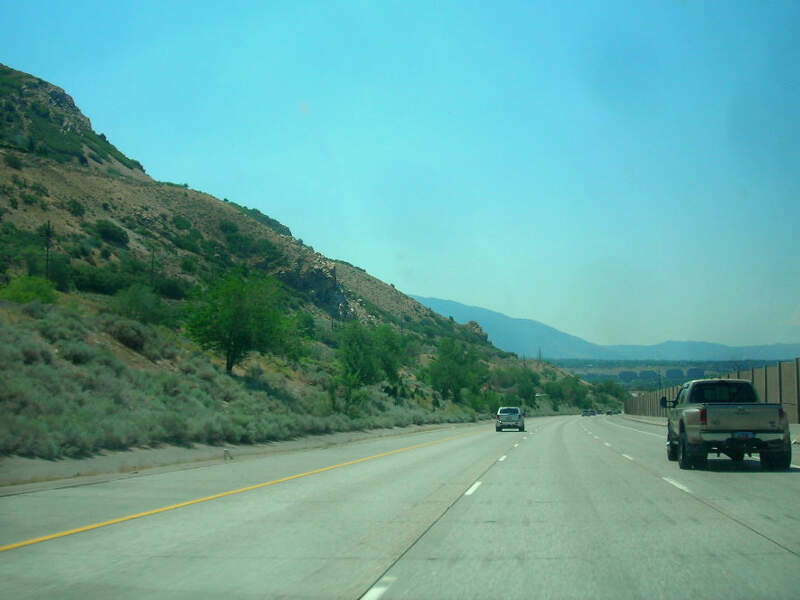 So if you’re hankering for some of the amenities of a larger city like Salt Lake City, but don’t want to deal with the drawbacks, one of these suburbs might just be for you.